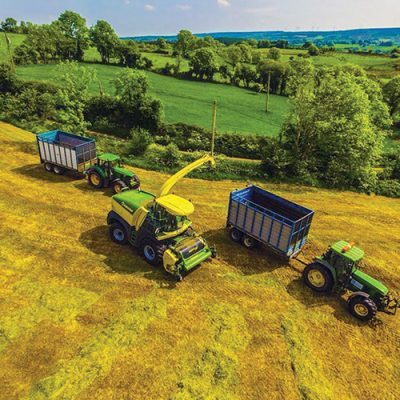 Patrick Maher Ltd in Co Tipperary has earned itself a glowing reputation for its services all throughout the Munster/Leinster region over the past two decades. Irish Tractor & Agri learned all about the family-run business from the man himself recently. 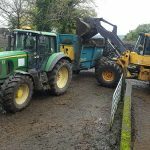 These are busy times for Patrick Maher Ltd and the man himself wouldn’t have it any other way, having been immersed in agricultural services for the best part of half a century now. Based just outside Thurles in Co Tipperary, the company has been up and running since the turn of the millennium but Patrick is a man that has been at this a lifetime. It’s a key part of the reason why so many of Patrick Maher Ltd.’s clients continue to choose them first ahead of other competitors in their field. 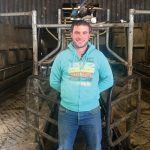 Patrick took some time from a recent hectic schedule to tell Irish Tractor & Agri all about the business, his machinery fleet and their decision to start constructing underpasses for their clients. “We’re in Ballingarry, Thurles, Co Tipperary and we’re set-up here since 2000,” Patrick outlined. 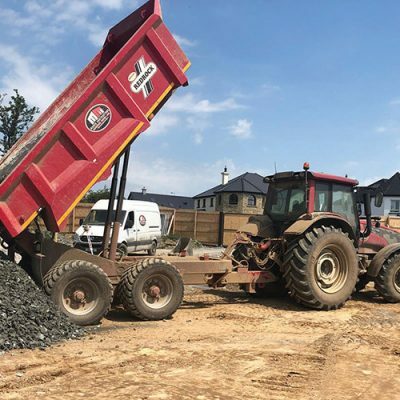 Patrick Maher Ltd specialises in Plant Hire, Civil Engineering, Groundwork and Farm Building, with Patrick having started out in the latter when he was a young man. Today, his business offers farmers the whole package at a reasonable rate which ensures top quality for the customer. 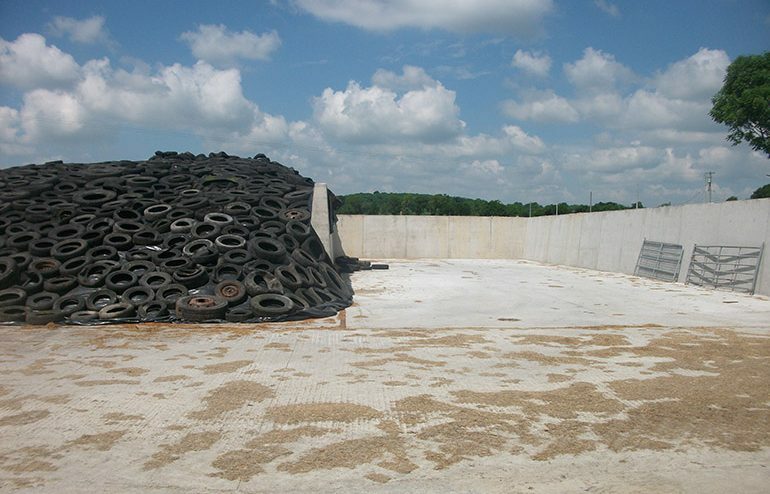 Over the past year or so, the Ballingarry-based company has added the construction of underpasses as another string to its bow and they’ve been flat out with pricing them, covering all over Tipperary and into Kilkenny as well. It’s a far cry from when Patrick first started in his present line of work, as he explained. 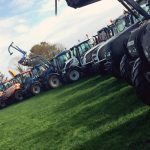 “When I first started out I was at farm buildings and I took the decision to go at Groundworks, Civil Engineering and Plant hire as well, to expand the business,” Patrick stated. “We concentrated on farm buildings in the winter time and then we started doing jobs all year round. It all combines for us now – winter work and summer work. We’re kept busy all year round now with what we do here. “Last year we started doing underpasses and we provide all the safety measures that are needed for them. We provide everything and it’s something that we bring to the table for farmers. Now, at the ripe age of 56, Patrick is as busy as he has ever been between his own farm and the services in which his company provides. 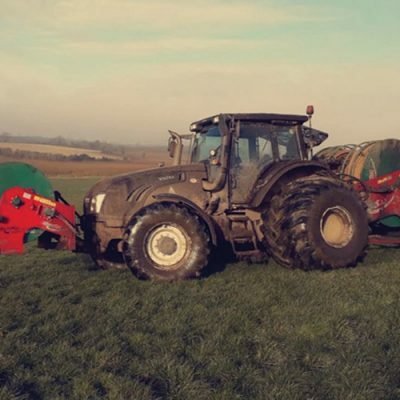 Whether it’s in Callan, Clonmel or Clonmore, Patrick Maher Ltd has loyal customers all throughout its region and the plan is to keep them satisfied year in, year out while adding a few more new clients to the list. Now, 18 years on, Patrick says that the company is still very much growing. “I’m farming as well, building it up all the time,” he said. “This past winter had a big effect on us but thankfully we had a lot of farm buildings to work on and it’s been good for us so far this year. More services on offer often means the need for more machinery and Patrick has never been one to put the brakes on when it comes to bringing in the right machines for a specific job. John Deere is a brand that he’s put his trust in right down through the years and 2015 saw a 210R added to the fleet. 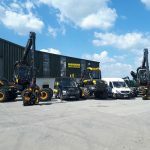 One thing Patrick has learned over the decades is that reliable machinery and good staff is what counts most, especially with the demand for his company’s service continually on the rise as of late. “We’d be buying a lot of our machinery from McHale Plant Sales. We buy Digger’s and Rock Breakers for the civil side of it then.